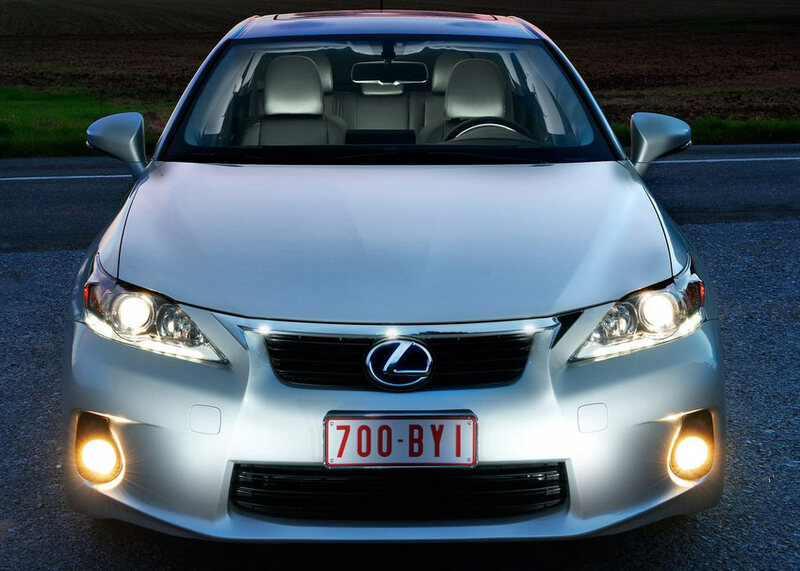 Lexus is the luxury car division and U.S. brand name of Toyota Motors Inc. 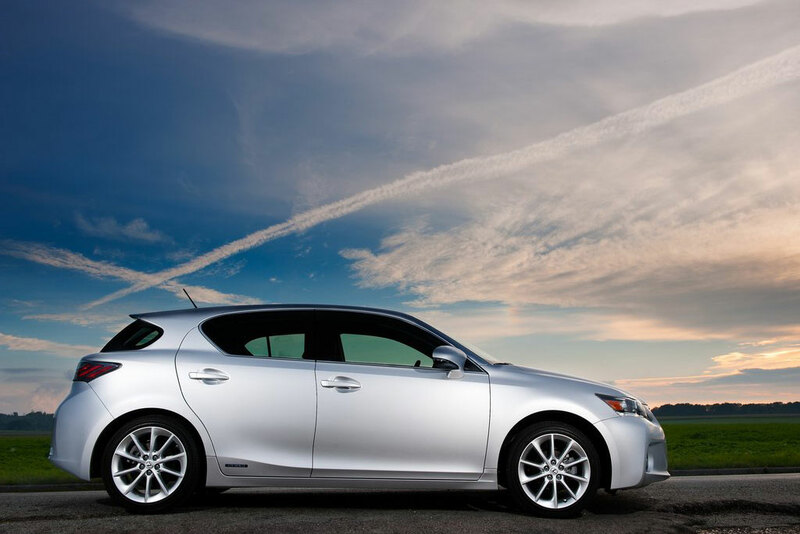 This review gives information on the engine performance, exterior, interior, safety & reliability, as well as the pros and cons of the 2011 Lexus CT 200h. 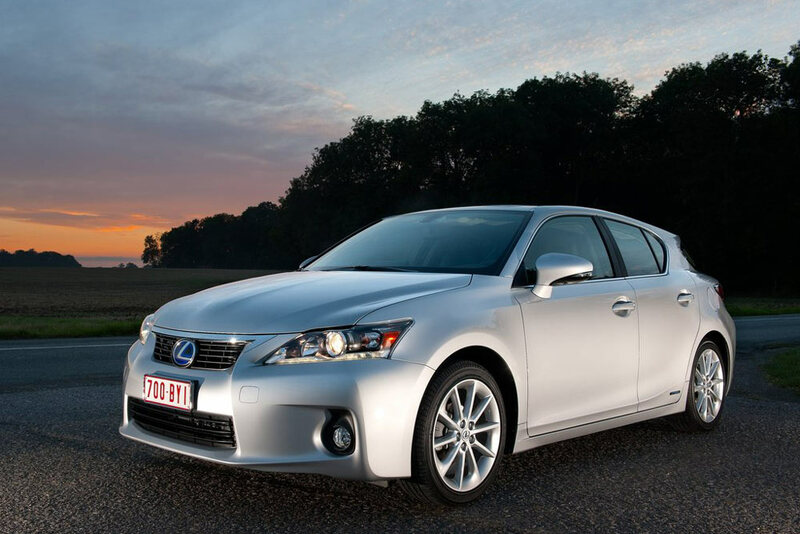 The Lexus CT 200h is classified under the Upscale Small Cars. Under this classification it is ranked 1 out of 10. This is based on nearly a dozen published reviews, data and specification analysis of the make and model. The CT 200h is available in one trim, front wheel drive automatic with a 1.8/110 gas electric I4 engine. Consumption for city driving is 43 miles per gallon and on the highway is 40 miles. 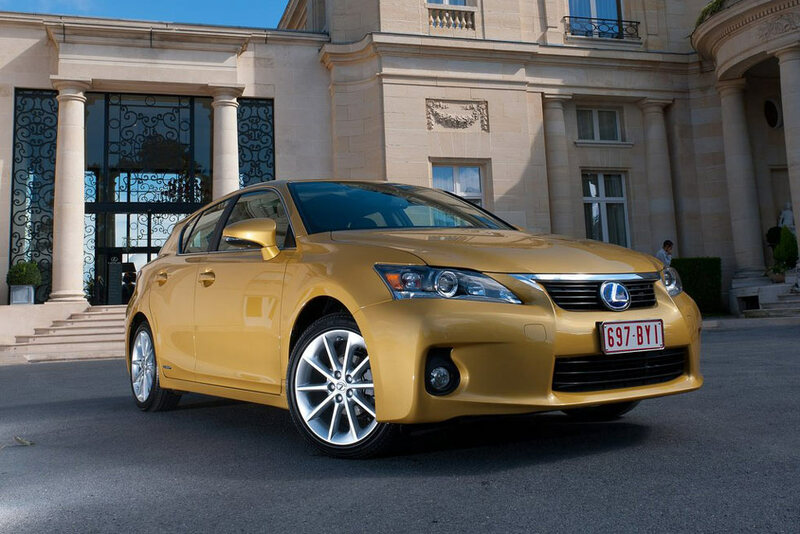 Most people agree that the Lexus CT 200h stays true to the styling preferences of Lexus. However reviewers also agree that it is not the handsomest car of its class nor does it look the sportiest. 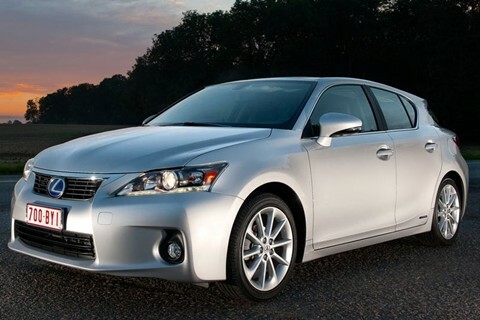 Deponents strike at the awkward angles, squat rear, and unsightly overhang but proponents defend the car by stating that the 2011 Lexus CT200h stays true to Lexus styling. 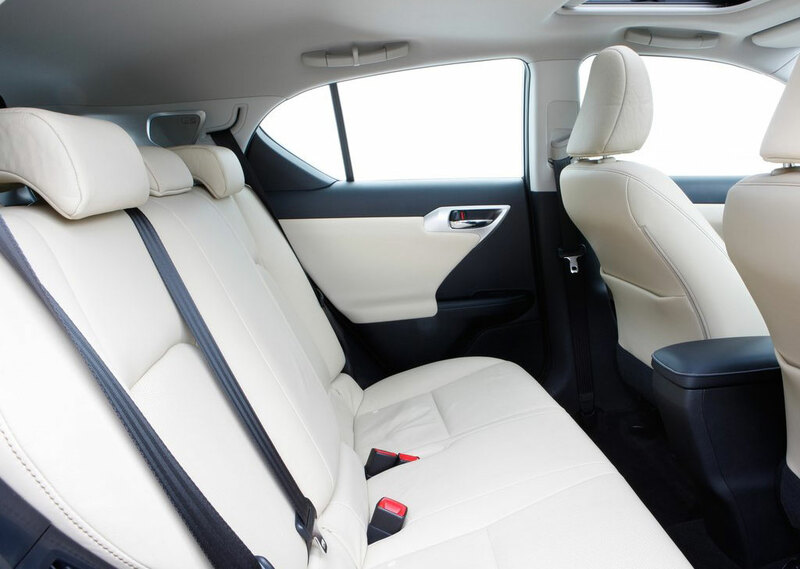 Most reviewers agree that materials, use and the build quality is top notch however most deponents find fault in the use of faux leather on a luxury car and believe that interior design may have benefited if more thought was put into a central concept. Driving in safety and performance is a hallmark of all Lexus vehicles, the CT200h is no exception. Unfortunately the Federal government and the Insurance Institute for Highway Safety have yet to crash test the 2011 variant of the Lexus CT200h. 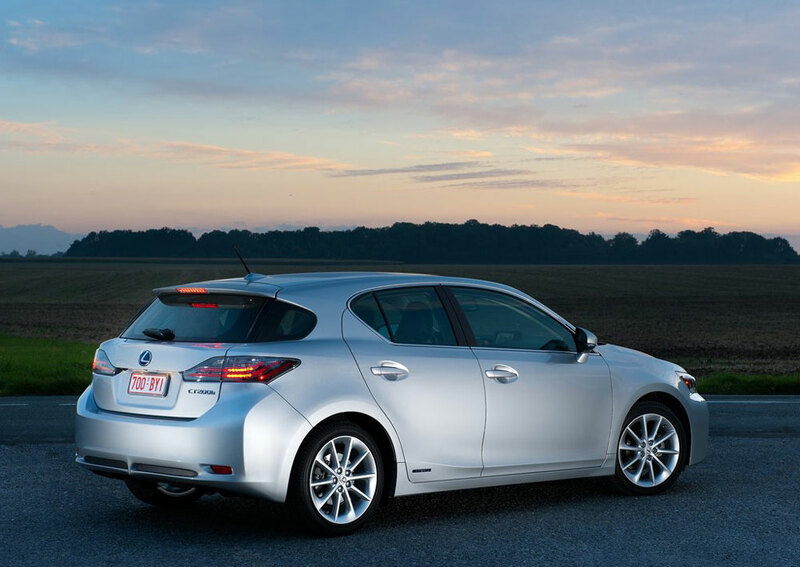 However safety specification wise and previous track record of the Lexus CT200h has most reviewers convinced. 4. Safety Connect, that informs emergency and rescue services of a crash when all occupants are; unconscious or incapacitated. 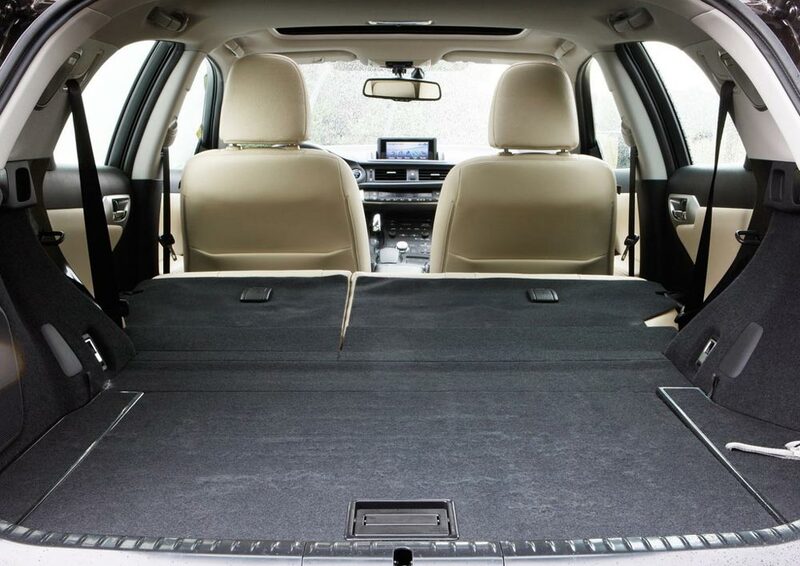 Extremely reliable is what the CT200h is all about. This is based on the 2011 model specification and the previous three year care reliability reviews of the model. 2. Power train warranty of six years or 70,000 miles. The advantages of this car are clearly its sturdy design, comparatively low price and fuel economy. One has to remember that this is a hybrid gas/electric car with a fuel consumption of 40 to 43 miles per gallon. Disadvantages for this model are the fact that performance is average at best, and that for the same price consumerâ€™s can actually purchase sportier looking and performing upscale small cars, albeit it will not be as fuel efficient. People who want to look for a sportier alternative can look at the Audi A3 TDI (MSRP $28,100) which provides less fuel economy but more space and faster acceleration. Some consumers may also want to look at the Toyota Prius (MSRP $22,120; 51 city / 48 hwy) has better fuel economy and is outfitted with the same power train.